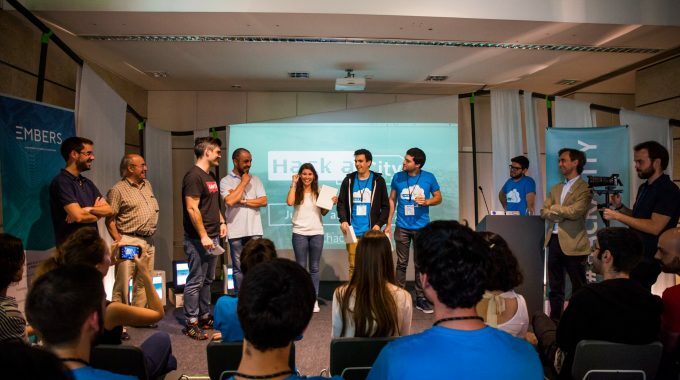 Chicas Poderosas – Two days of inspiration and empowerment to the women | ScaleUp Porto. 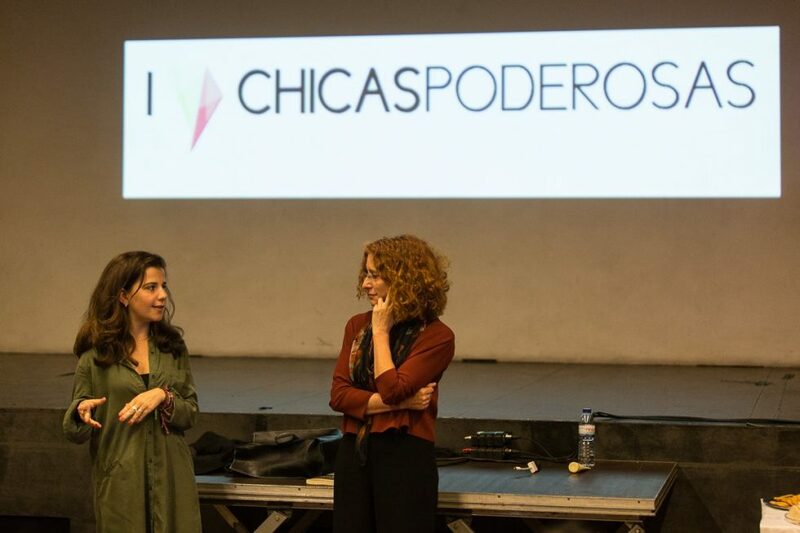 Part of the agenda of the Start & Scale Week, the Chicas Poderosas movement brought an agenda designed for the entrepreneurial community that was looking to be inspired and to discover new areas of impact. Two days of presentations, informal talks and workshops where the participants had the opportunity to discuss how talent and innovation can work together to help humankind evolve. On Monday, May 29th, the agenda started with a Design Thinking workshop by Nuno Vargas. Participants were invited to work in groups and to explore, in two hours, some of the advantages of this tool, creating a product profile and exploring how to tell their story. From there, we jumped to a hands-on programming workshop, developed by Ana Sampaio, one of the elements of the GeekGirls Portugal community, who explored in a practical way how to develop an HTML page. Having computers as their main tools, participants became Ninjas of code and in one afternoon, they developed their first website. May 30th began with an informal conversation between Mafalda Moutinho and Berta Nunes, where it was possible to discover and be inspired by the story of a woman who worked on several projects and decided to focus on politics and dedicate herself to bringing rural zones of the country to life. Berta Nunes, Mayor of Alfândega da Fé, shared what it feels like to be one step ahead of her time, representing a great example of female empowerment. From the morning to the afternoon, we jumped for another hands-on moment, this time with a podcast workshop with Paula Cordeiro, who has a beautiful radio voice and an interesting technical knowledge. She taught about her routine and the little tricks she uses to make her communication tool one of the most recognized national podcasts. Francisca Van Zeller, the winemaker, has later put a glass of red wine in the hand of each participants. Before tasting it, she shared the family history, between cellars and vineyards, from the Douro region to the World. At the end and after her talk about storytelling, she invited the participants to taste the wine and feel the relationship of what they heard with what they were now tasting. Part of selling wine is creating and communicating a brand, promoting the country and a region. The day was closed by Rosário Gamboa, once again with a special focus on gender equality and how society is welcoming this reality, in several areas, in different positions. This is a time of change and these two days brought to Porto a sense of what is happening and the way women manage their professional reality, with the same skills and ability than men. The week continues with several initiatives. Want to know more? Here’s the agenda for the Start & Scale week in detail. 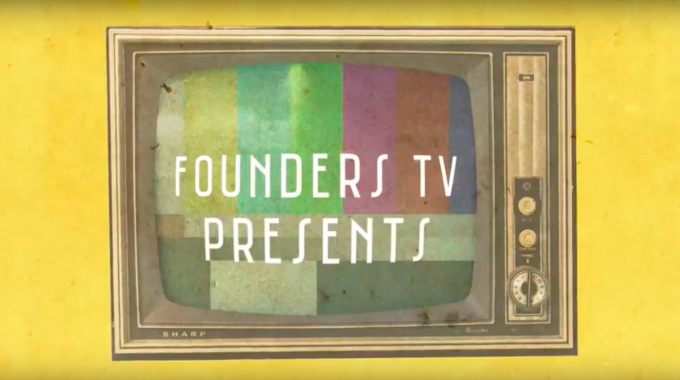 Call For Activities // The Founders TV is on! 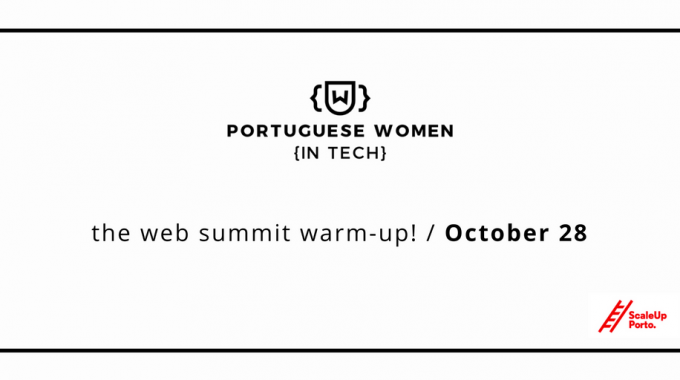 Portuguese Women in Tech, the Web Summit Warm-Up! previous post: Start in Europe, Scale in Europe, Go Global!